When it comes to business and technology… sometimes it’s helpful to take a step back and reflect on the big picture. 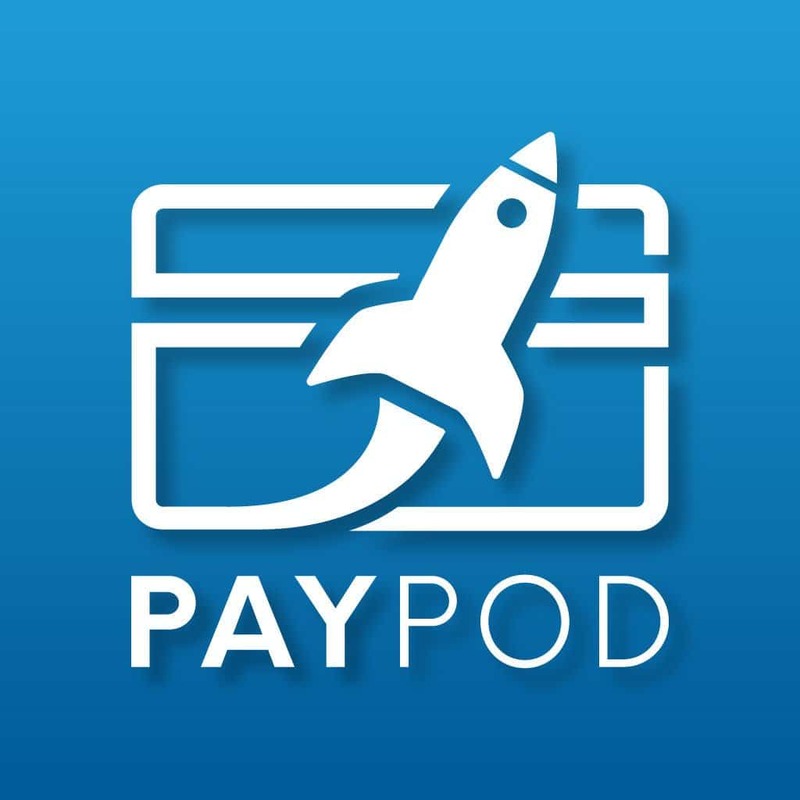 On this episode of PayPod, we do just that and answer a simple question, “Why do payments matter?” In addition to this, we explore payments on a global scale, touching on the challenges (and benefits) of taking any business international. Helping Scott to explore these topics are two professionals from a company called Modo or ModoPayments, which is a bank-grade, fintech-as-a-service platform based in Richardson, Texas. 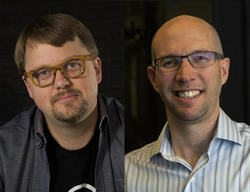 Bruce Parker, CEO and Founder of Modo, and Ryan Lee, Chief Product Officer, had excellent insight to share – so listen in! Why the world of payments is so important to businesses and consumers. How going global can be both a challenge, and a huge win for businesses of all kinds. What solutions Modo offers to help businesses grow and improve their payments stack. Bruce and Ryan’s thoughts on the present and future of payments, Modo, and the world of fintech. Modo is the bank-grade fintech-as-a-service platform that connects merchants to the market of payment services providers. A single connection to Modo’s API allows merchants to manage and optimize their various payment services – from alternate payment methods and eWallets to card processors and acquirers. As a technology solution, Modo reduces the friction that occurs in connections between payment systems, without entering the money flow. Merchants can accept more payment types from more providers with lower decline rates at a lower cost, while maintaining control of both their customer data and their checkout experience without all the usual payments complexity. Head to modopayments.com to learn more!